Mana Pools National Park – Travel Guide, Map & More! 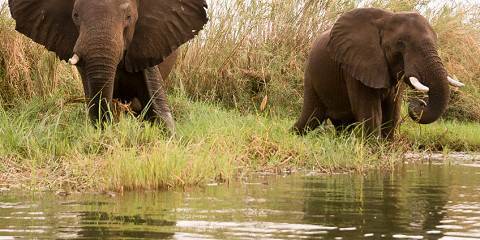 Mana Pools National Park, a World Heritage Site, is pristine wilderness on the Zambezi River. 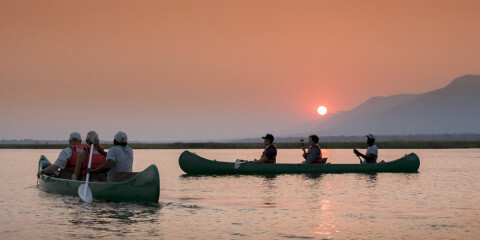 The park is usually explored by canoe or on foot, uniquely offered as guided or unguided activities, and is particularly appealing to adventure seekers. 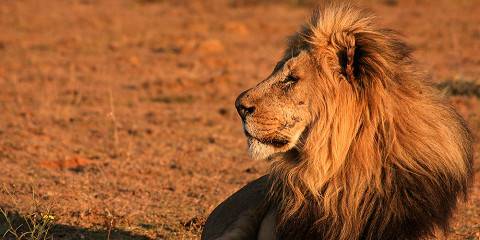 Four of the Big Five are present. The park is home to most big safari animals. The endangered black rhino has become locally extinct, but most visitors will encounter at least one of the big cats. Buffalo and elephant are abundant, and large herds roam around the floodplains. The river teems with crocodile and hippo. Wild dog are resident in the area as well. 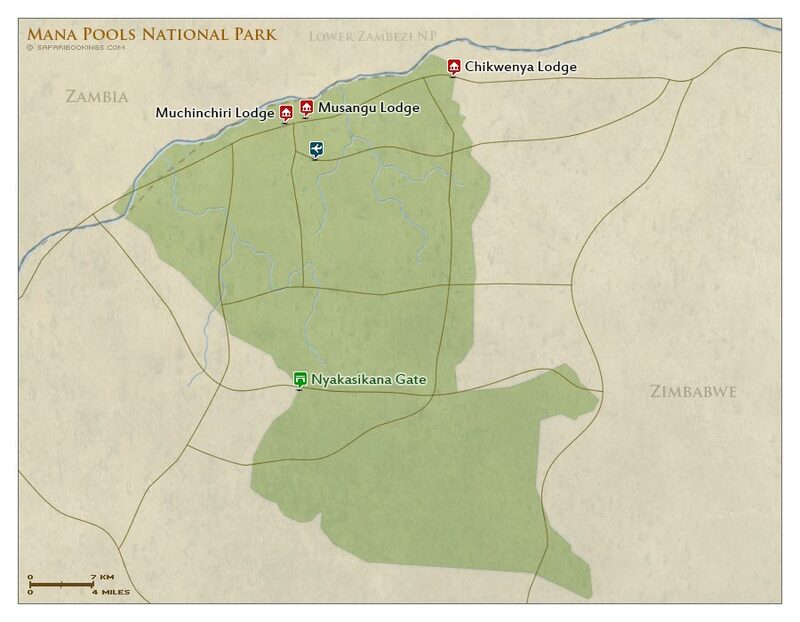 Mana Pools consists of four main pools and several smaller pools on the floodplains of the Zambezi River. 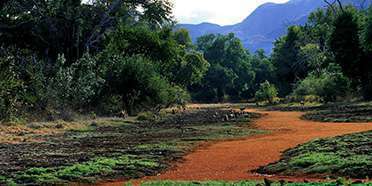 The landscape includes islands and sandbanks fringed by riverine forest and baobab trees against a backdrop of the rugged Zambezi escarpment. The park is just a small part of the 10,500km² (4,054mi²) parks and wildlife estate without physical borders or fences. The Dry season (April to October), when the sky is clear and animals cluster around the Zambezi River to stay hydrated, is the best time for wildlife watching at Mana Pools. If you do decide to visit during the rainy months, be prepared for stifling conditions and the potential frustration of getting bogged on muddy roads. You may, however, be rewarded by glimpses of newborn animals. Want to Visit Mana Pools NP?